friend left behind after move. Couldn't get keep interest, sending it off to Belgium. Just arrived with the morning mail. can hardly wait to start reading. thanx for the cool pic. 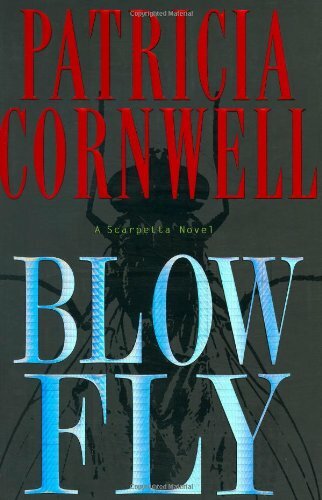 nice to read a good, well written, entertaining Scarpetta; this is again a better-one in the series.